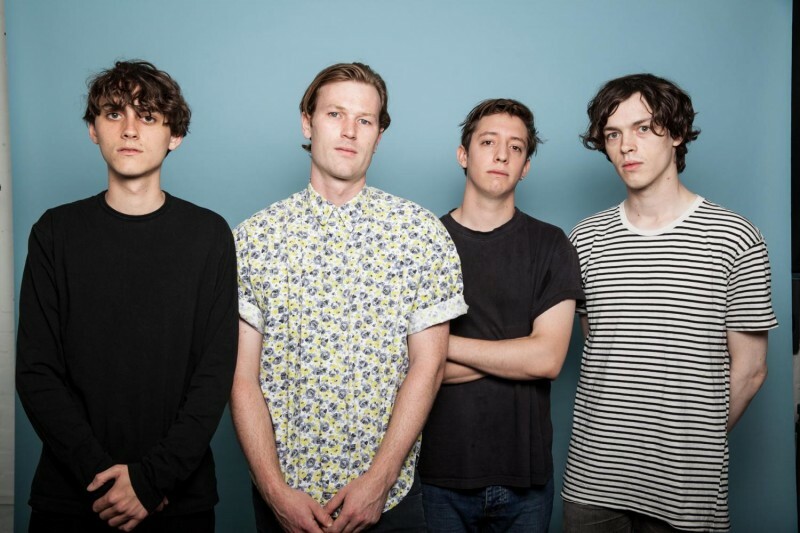 We’re thrilled to announce that the incredible Gengahr have signed to Transgressive Records. They’re one of the most adventurous and refreshing acts around and we’re excited to start working with them. Check them out at festivals for the rest of the summer and on tour with Darlia in September.